The #1 Autumn Meetup on September 26th was an occasion to launch a new series of meetings focused on case studies of service design implementation in different sectors and in different cities. We started with Warsaw. 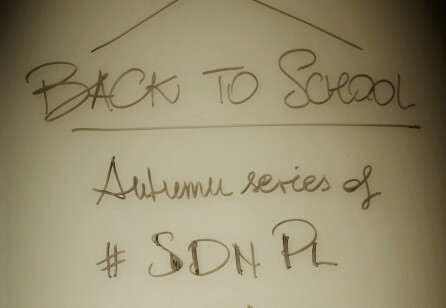 After summer break, the SDN Poland Chapter is back on track to getting the job done. 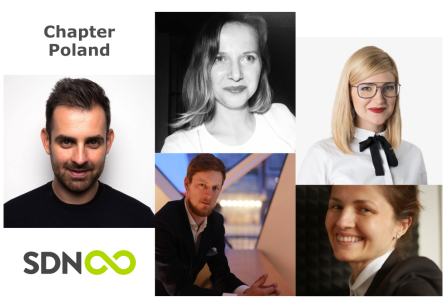 We scheduled an autumn series of meetups to further integrate Service Design professionals and enthusiast in Poland. 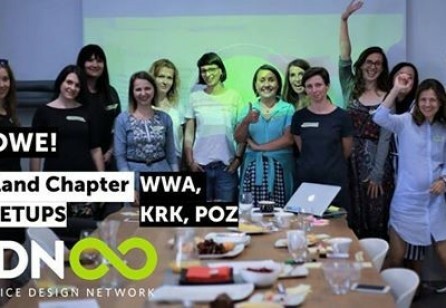 Co-creation of the SDN Poland Chapter - girl power! 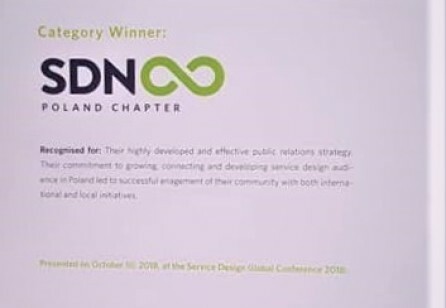 Within a month from the SDN Poland Chapter kick-off meeting and with the second meeting organized in Warsaw, the co-creation process of the SDN Poland Chapter was moved to next stage. We brainstormed, elaborated and selected the best ideas on the value proposition of the SDN Poland Chapter and on the team alignment. It gave us a lot of food for thought for the summer break and a solid base to proceed with expanding our chapter’s activity in the autumn. The new SDN Poland Chapter started it's activities with a bang and created quite the buzz in a very short time when entering the scene. Now they are sharing how they managed to generate 10.000+ views with a few messages resulting in creating a regional service design community of over 200 members within a week.